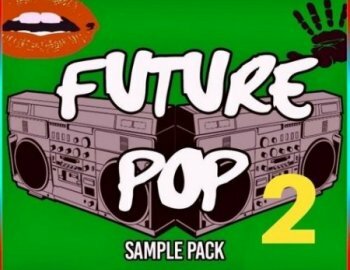 The sound of 2018 continues with the return of the #1 Charting samplepack: Future Pop 2. Already been used by thousands of Pop & Edm genre producers around the global, the second edition is even bigger, better and has that next level sound, producers are looking for. Inspired by many producers and djs like: Major Lazer, Diplo, Dj Snake, Jack U and alike.